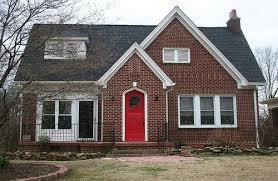 Looking freshen up the look of your home? 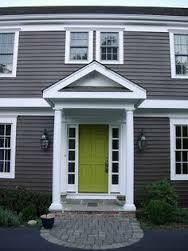 Change the color of your front door! 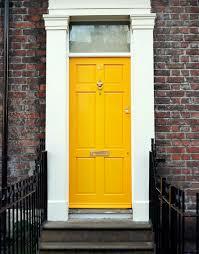 Painting your door is an easy way to change up the look of your home and give it some added curb appeal. Shown here are some great examples.